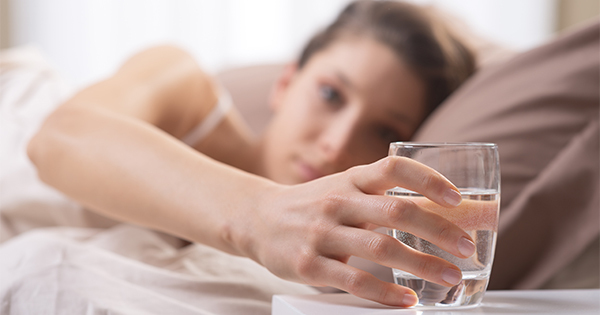 Every day many people suffer from water-related diseases as there are thousands of harmful microorganisms. According to WHO Water-related diseases are the leading killer of the world. Every year more than 3.4 million people die due to water borne diseases. 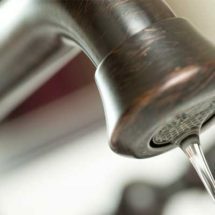 As a result of increasing water pollution, many harmful microorganisms contaminate drinking water causing many dangerous diseases such as diarrhoea, cholera, typhoid and hepatitis A. Mostly children and older people are at higher risk of contacting waterborne diseases. To protect your loved ones, you must have a water purifier in, your home. 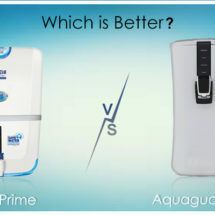 Kent is the most trusted water purifier brand in India as it offers a wide range of water purifier that suits everyone’s budget to meet the demand of pure drinking water. 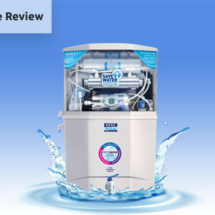 Today, we will share review, features, and specification of one of its best selling water purifier, Kent Ultra UV water Purifier. Kent Ultra is the best water purifier under 10,000 Rupees that offers the most advanced UV Water Purification technology. It’s wall mounted design is best suited for your kitchen as it spares the extra counter space and the blue transparent cover of the water purifier looks amazing. The water purifier offers three-stage purification by UV, Activated carbon and Sediment filter to make sure that the water is free from every impurity. Activated carbon filter: Eliminates all the organic chemicals that cause foul smell and bad taste in water activated carbon filters are used. These filters have the capabilities to remove 99% of the organic chemicals such as chlorine, fluoride etc. UV lamp: This is the final stage of the purification where a high intensity 11 Watt UV lamp kills all the harmful microorganisms and make the water safe from water borne disease. The UV lamp has the capability to remove even invisible cyst and virus from the drinking water. It comes with a safety alarm which will alert you if there are some faults in the UV lamp. The machine will automatically stop to make sure no impure water is delivered to you. 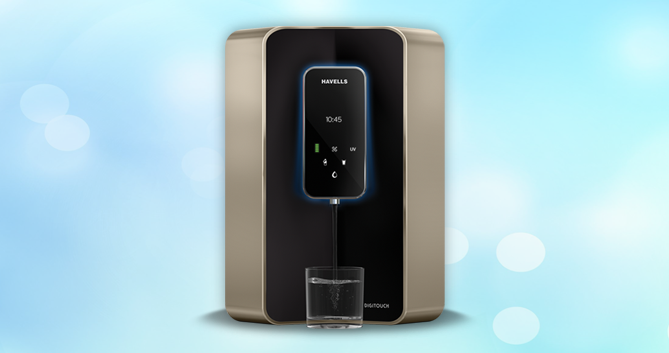 For handling the voltage fluctuation, instead of a power adaptor Kent Ultra UV water purifier uses inbuilt SMPS (Switching Mode power supply) that handle wide range input voltage. 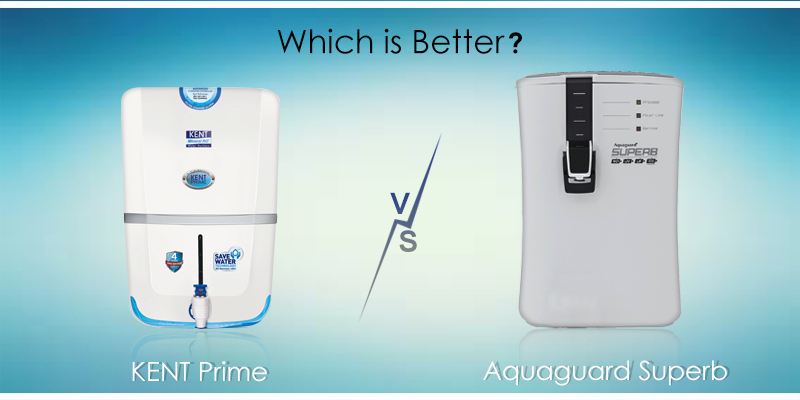 It safeguards the water purifier from sudden power fluctuation which is a very common problem in India. 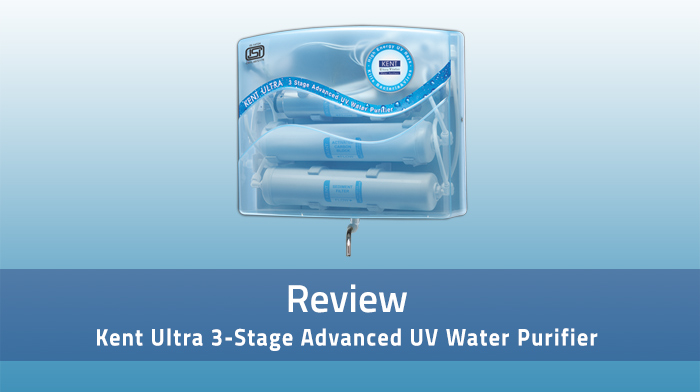 To prevent any leakage of water, all the fittings of Kent Ultra UV water purifier are push-fit. To add extra protection against leakage it has inbuilt O-rings inside the fittings. This feature gives complete protection against leakage and wastage of water. The body construction of this water purifier is of non- breakable food safe ABS plastic which is known for high durability. It also ensures that water is free from any bacteria if stored in the storage tank. 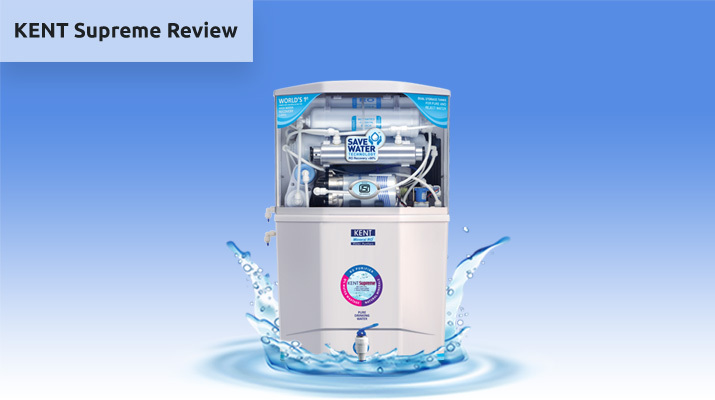 Kent Ultra UV water purifier is one of the best water purifiers in India that has received positive reviews from the customers. An average 70% of the people in India use Kent water purifiers that show the popularity of this amazing brand. KENT Ultra UV water purifier price is Rs. 8500/-. Many online stores also offer discounted price with warranty free installation. When it comes to the maintenance, Kent Ultra UV water purifier maintenance cost is very low that will be not heavy on your pocket. Kent Ultra is very economical water purifier with advanced UV purification technology which is highly capable for removing each and every deadly microorganism. 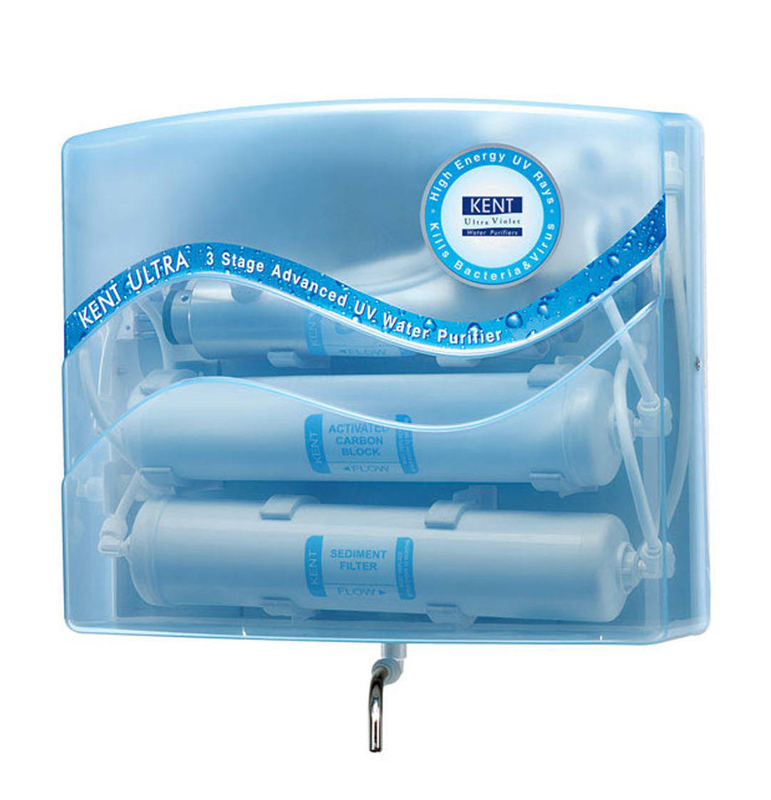 You can also buy Kent Ultra Storage UV water purifier as it comes with storage tank with a very innovative design. 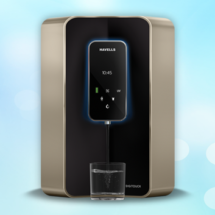 Buy best UV water purifier for home and stay protected from the water-borne diseases.